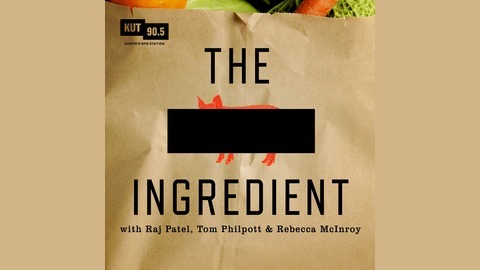 The history and story behind the foods we eat. The Secret Ingredient is “Prison Labor on Farms.” You might not expect where prison-produced food may show up! 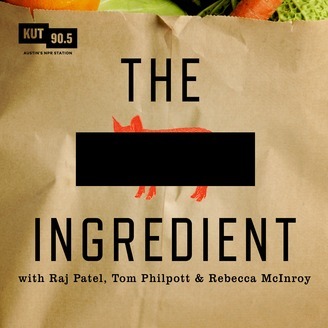 Listen back as agriculture farmer and former inmate Jahi Ellis guides the conversation on food production in prison along with Raj Patel, Tom Philpott and Rebecca McInroy.